WIN TICKETS TO THE LEMON TWIGS ON TUE. FEB. 5 AT THE EL REY! 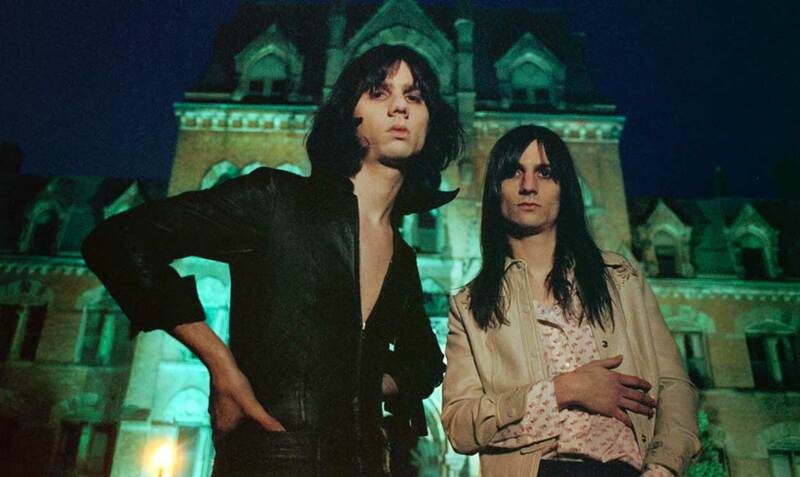 Gloriously glammy duo the Lemon Twigs will be performing at the El Rey on Tue., Feb. 5, and we’ve got tickets—want to go? Email us at rsvp@larecord.com with subject ‘TWIGS’ and we’ll pick winners at random!